Social Robot Jibo: a promising personal assistant or Siri’s disappointing cousin? For over 20 years Dr. Cynthia Braezael has been working on creating the ultimate social robot. 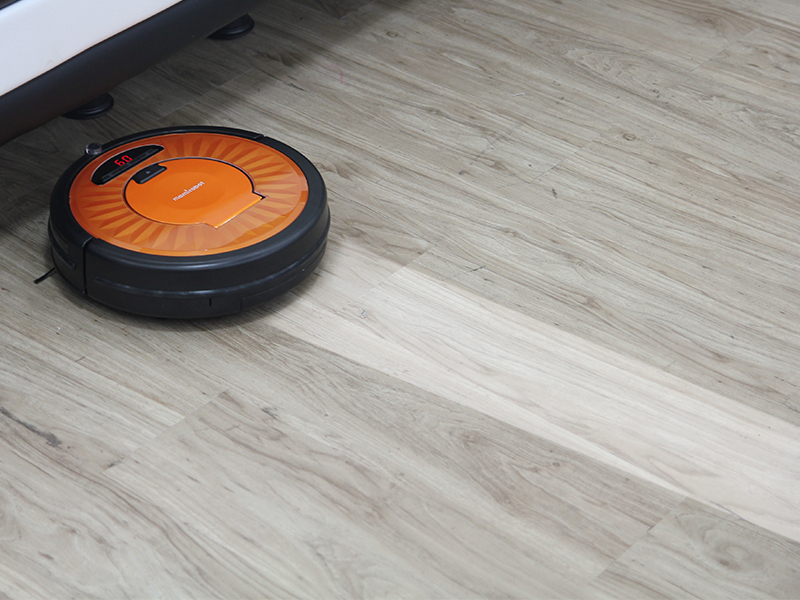 A friendly, helpful and intelligent robot that could live alongside humans. Via indiegogo.com, the largest global fundraising website, Dr. Braezael and the rest of her team collected over 3,7 million dollars to create this awesome new piece of robotics named Jibo. There seems to be a trend in the desire for having social robots. I remember having a little robot-dog, a tamagotchi and a Furby as a child, which were all little robots meant solely for social entertainment. A more recent example is the Disney Pixar movie WALL-E (2008), which is about anthropomorphic robots that have human-like characters and emotions. So the development of a real-life robot seems to be the next step forward. Of course robots aren’t a new phenomenon at all. For decades robots have been particularly used to take over work otherwise done by humans. This varies from very dangerous tasks such as sweeping minefields or exploring other planets, but also household chores that most people dislike or don’t have the time for. 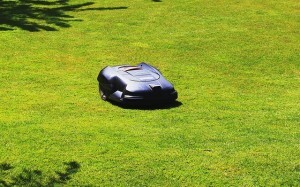 (Breazeal, 119) A robot vacuumcleaner or lawnmower are pretty common tools to have nowadays. Then why is Jibo a new development in the world of robotics? The makers of Jibo claim that they’ve built the first social robot for the house. Whereas the emphasis in conventional robots was mostly on completing a specific task, the most important aspect of Jibo is that he is a unique, living character and becomes part of your family. Somewhere in between fall 2015 and spring 2016, the first Jibo’s will be shipped to their new families. The price will be $749, which is comparable to the price of the new iPhone 6s Plus. The price is not the only thing comparable to the iPhone, Jibo is being called a ‘real life Siri’ by for instance International Business Times and CNN. Like Siri, Jibo is an organizer and an assistant. But also an educator, a photographer, a storyteller and a companion. He is supposed to make you feel more connected to your human social network. He learns through artificial intelligence algorithms as you engage with him. Jibo’s software is an open development platform and the robot will have several built-in serial ports which can be used for future accessories like wheels, legs, arms, etcetera. The prototype version which is almost available now seems to be just the beginning, considering the open development character. Will Jibo live up to our expectations? A question that rises with developments like these is, can it actually deliver its promise? And that is, change the way we organize and communicate within our families by becoming our social assistant. As mentioned earlier, Jibo is being compared to Apple’s Siri a lot. When we look at the implementation of Apple’s Siri since it’s launch in October 2011, one might say that those results are rather disappointing. I personally do not know anyone who actively uses the software, other than joking around with Siri every once in a while. The Bussiness Insider described some flaws that came up almost directly after the massive hype: Siri delivered delayed responses, had limited knowledge and no memory. 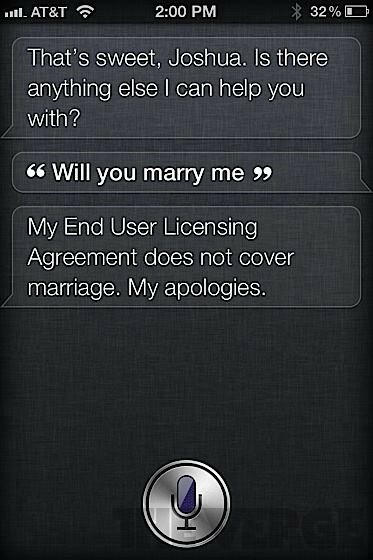 Siri turned out to be a question-answer robot instead of the promised assistant. However, there have been lots of improvements going on in Siri’s software over the past few years. More and more, Siri is able to make suggestions based on your habits, which seems to be the beginning of a memory. This whole process of critique that Siri encountered is something that Jibo will probably also have to go through. This whole idea of having a robot that helps you organize your life and maintain your social contacts while also being ‘part of your family’ is something that we would really like to have, but in reality mostly turns out to be something that doesn’t live up to our expectations. Another question that pops up is, is Jibo safe to use in terms of privacy? The robot recognizes your personality and then actively connects all data and information about you to your personality. It wouldn’t be super interesting for hackers to know what pizza you’re ordering or at what time you will be picked up to go shopping, but Jibo might save other confidential data, such as e-mails or search queries. If Jibo ever becomes this advanced that he will be used in large companies to take notes during meetings and keep track of everyone’s planning and schedules for instance, privacy might be at risk. I expect that Jibo will be a fun gadget to play around with and sometimes could be helpful in functioning as your personal agenda. But, I think that there is yet a lot to learn and lots of development to do to get the social robot where we would like it to be. However, Jibo might be (one of the) first in a whole new era of social robots, who knows! Breazeal, Cynthia. ‘Emotion and Sociable Humanoid Robots.’ International Journal of Human-Computer Studies 59.1-2 (2003): 119–155. Web. ‘Jibo, The World’s First Family Robot.’ Jibo. JIBO, n.d. Web. 12 Sept. 2015. Lake, Maggie. ‘Move over Siri, the Jibo Robot Is Coming.’ CNN 16 July 2014. Web. 12 Sept. 2015. Smith, Dave. ‘Why Siri Sucked — and What’s Coming next.’ Business Insider. Business Insider, 11 July 2015. Web. 13 Sept. 2015. Ulanoff, Lance. ‘Jibo Wants to Be the World’s First Family Robot.’ Mashable. Mashable, 16 July 2014. Web. 12 Sept. 2015. Villapaz, Luke. ‘Meet Jibo: “Social Robot” A Real-Life Siri That Helps Out Around The House’. International Business Times. International Business Times, 5 Aug. 2015. Web. 13 Sept. 2015. « Hey Siri, do you spy on me? Facebook’s new virtual assistant ‘M’: mastermind or menace?